EOS Ultra Moisturizing Shave Cream is One of a Kind! This may be a little TMI… but I’ll publically admit that I’m the type of girl that doesn’t always remember to shave my legs when I need to. That’s where EOS Ultra Moisturizing Shave Cream steps in. I’m a huge fan of anything EOS, but this hit especially close to home because unlike most, this shaving cream can be used wet or dry. Yep, you heard me right! As someone who personally finds herself in those desperate situations when it totally slips my mind to shave in the shower, this could definitely come in handy! I scurried to my local drug store with just enough time to try using the EOS shave cream dry before my afternoon gym sesh (The day I first heard about it!). Talk about a semi-catastrophe turned into an exciting adventure. The smell: I managed to pick up the Vanilla Bliss scent. Just one whiff and I was sold. If you like the faint aroma of a French vanilla cupcake (gluten-free and vegan of course… duh! ), you’ll love this scent. The feel: This shaving cream is exactly that – a cream. No foaming nonsense involved. It has a silky lotion-like texture that feels like satin on your legs! The application: Now for the moment of truth. [insert suspenseful music here] As I applied the product and took a swing at “dry shaving”, I was delightfully enthralled with EOS Ultra Moisturizing Shave Cream. Just make sure to remove any residue with a damp paper towel or washcloth. My legs truly felt moisturized and soft – like I had just jumped out of a warm bath, shaved my legs, and applied a luxurious lotion to top it off. All from just the shaving cream! I am impressed. Aside from being the coolest and most convenient shaving cream ever, EOS Ultra Moisturizing Shave Cream leaves your skin feeling silky smooth. 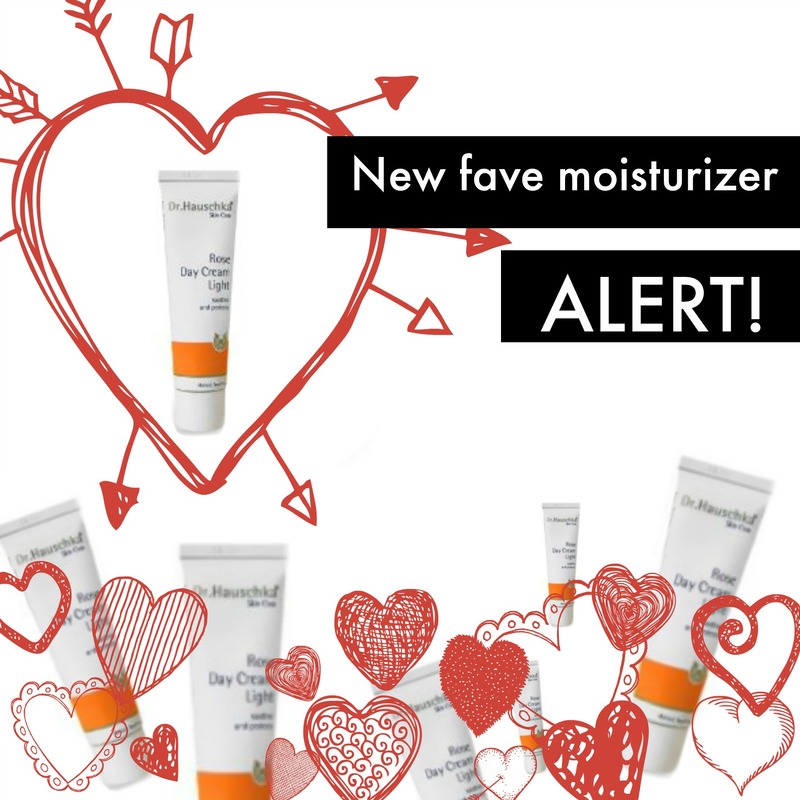 Plus it’s enriched with shea butter, Vitamin E, and Vitamin C to ensure your skin stays that way! Since using this shaving cream I’ve been less likely to get those pesky razor bumps and nicks which is quite spectacular saying that I’ve predominately been using it dry. As with all EOS products, this shaving cream is paraben-free and phthalate-free, which is icing on the [gluten-free and vegan French vanilla cup-] cake. 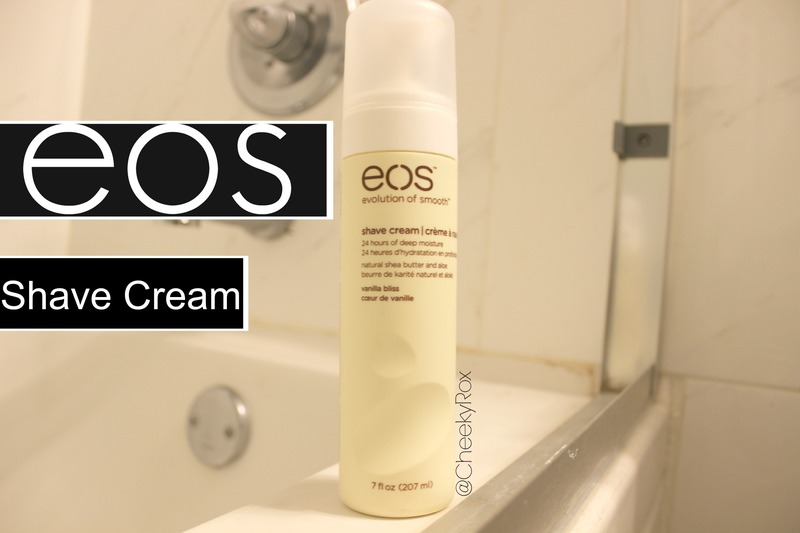 You won’t regret trying EOS Ultra-Moisturizing Shave Cream. It’s truly one of a kind! P.S. I’m only going to say this one more time… it can be used wet or dry!!! I still can’t get over it…and it’s very likely, you won’t be able to either. 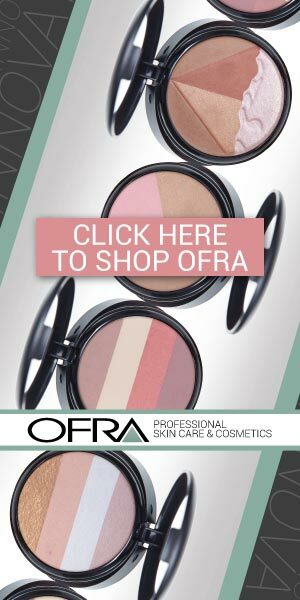 Author Roxette ArisaPosted on 3.20.2014 Categories UncategorizedTags EOS, eos lip balms, eos shave cream, eos shave cream vanilla bliss, eos ultra moisturizing shave cream, moisturizing, natural, organic, shave cream, shaving, skincare2 Comments on EOS Ultra Moisturizing Shave Cream is One of a Kind!